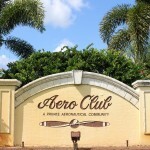 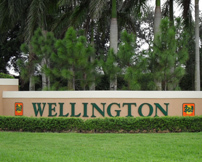 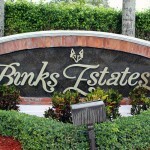 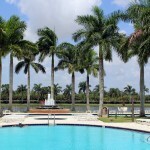 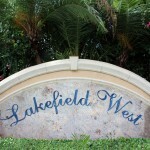 We’ve made it simple to search the best communities in Wellington , FL. 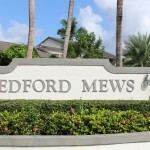 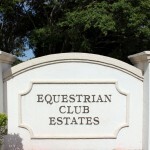 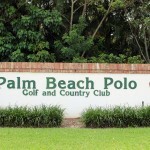 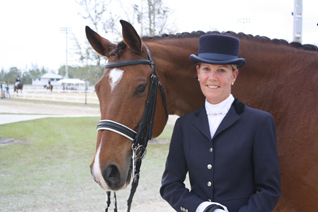 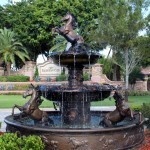 Communities that are close to top-rated schools and horse showgrounds. 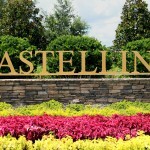 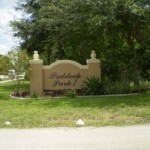 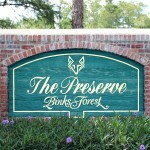 Pinpoint the community/subdivision you desire and look at the available and new listings. 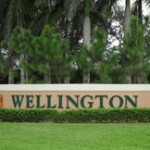 When buying or selling in Wellington it is important to use a realtor that is familiar with the area. 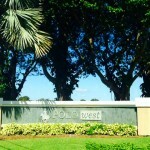 Our search tools make it simple to find the best community for you and your lifestyle. 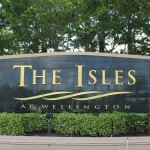 You can contact us to help you find the right area of Wellington that suits your needs.